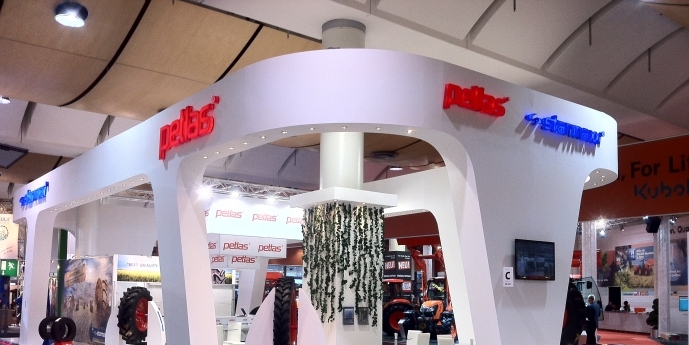 Petlas Tire Corporation participated in Agritecnica 2013 Hannover, taking place from November 12nd to 16th. Agritecnica the unique organization which focus on agricultural machinery and its components. Petlas and Starmaxx brand AG, OTR,TBR and PCR tyres exhibited at the show. Specially new designed UHP patterns PT741 and ST760 were in the limelight.